CHECHESMITHNATION : Noble Igwe And His Recent Leggy Display In Ankara Print Short! 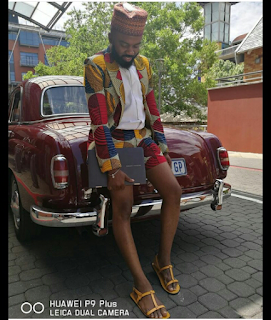 Noble Igwe And His Recent Leggy Display In Ankara Print Short! 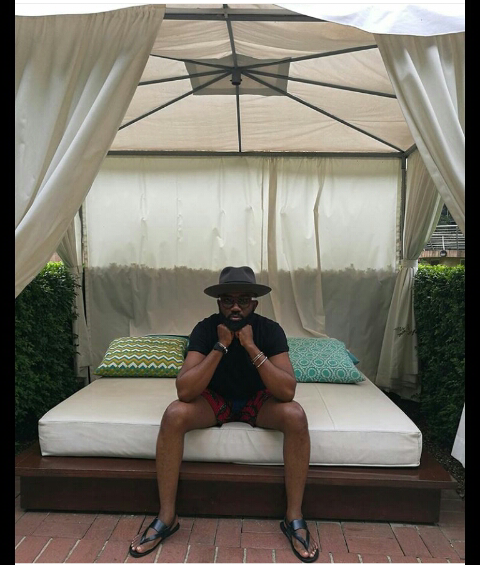 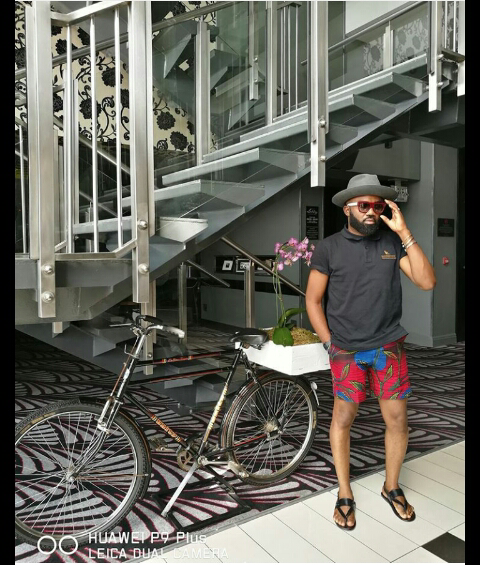 Media personality and blogger, Noble Igwe got everyone talking about his leggy display. 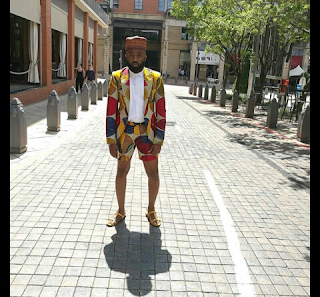 Second at look, Noble rocked an Ankara print short teamed with a black teez, a grey hat and black sandals to go.